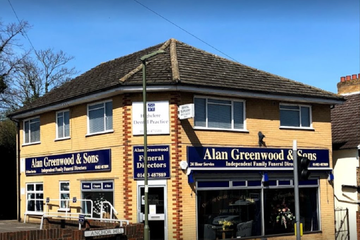 Compare funeral directors in Woking and read verified reviews on the UK’s online funeral resource. 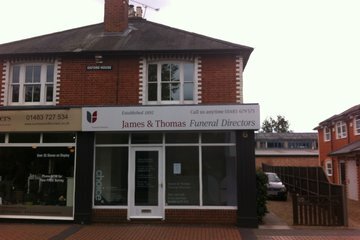 Use Funeral Zone Listings to find local funeral directors in Woking that meet your specific needs. You can organise the search results by ‘best rated’, 'nearest' or ‘most reviewed’. There is also a handy Google Maps feature so you can see exactly where each funeral home is in relation to each other. Excellent service. Can’t fault the care and attention. 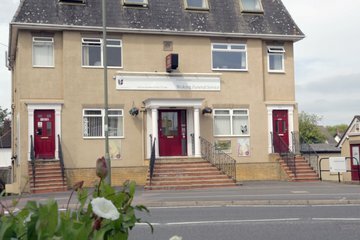 We were very happy with the way WFS coordinated the funeral for us, they thought of everything and gave us lots of support throughout. Highly thankful. 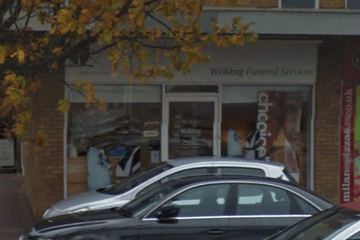 Woking Funeral Service were very helpful and understanding. They were prompt in the their dealings and very fair and open. Recommended.